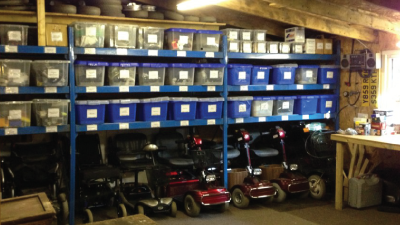 Our managing director, John Sargent started in the industry in 1972 with J Palmer & Son in Kingsbury who repaired and serviced electric wheelchairs and Invalid cars for the N.H.S. On the recommendation of one of the Technical Officers from the N.H.S. he was offered a position at the up and coming firm of Beard Brothers in Bushey. Here he headed up the Electric wheelchair department and his actions led to Beards moving into the private sector. Batricar, Bec and Vessa were the only meaningful manufacturers supplying mobility products for private purchase at that time. He led the move of Beards into their premises in Harrow in 1977 making them one of the leading suppliers in England. The market was rapidly increasing and manufacturers were increasing the range of products. So with his electrical engineering knowledge, combined with his knowledge of the industry, he was often asked to attend design meetings with various manufacturers. 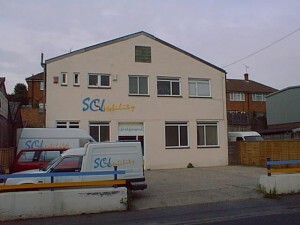 In 1986 Beard Brothers bought Sports Chairs Ltd in Maidstone, later to become SCL Mobility, as part of their expansion. In 1999 Beard Brothers sold all their outlets including SCL to the Ashdale group. Ashdale’s focus on scale and profit was not in the keeping with the service Beards had always had. The Maidstone branch refused to adopt the “hard sell” and selling based on profit rather than quality. Ultimately in January 2001 Ashdale closed the Maidstone branch and made all the staff redundant with the exception of Graham the engineer. 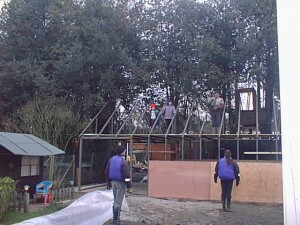 John decided to open his own company and in April 2001 Country Lifestyles Ltd opened it doors. Graham the engineer resigned from Ashdale in March because Ashdale were becoming unable to supply spare parts as manufacturers would not supply due to unpaid bills. Graham and his wife, Pam joined John assisting in the building of the Showroom prior to opening. Ashdale went into liquidation in the October of 2001 owing money to both suppliers and customers alike. Country Lifestyles grew by word of mouth and recommendation with little need for advertising. The showroom, workshop and stores had to double in size about ten years ago and this brought the company to a comfortable size. Large enough to provide a wide range of products and services but small enough to get to know customers and their needs. John trained as an Auto Electrician obtaining a City& Guilds in Motor Vehicle Technology. In the eighties he moved to Kent with his son and two day old daughter. Two more daughters followed. In 2001 he and his wife Gina set up Country Lifestyles. 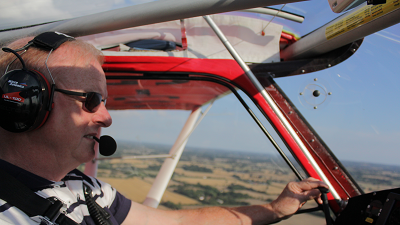 In 2003 John obtained a pilots licence and owns a small plane. He is happiest when building, making or repairing something. 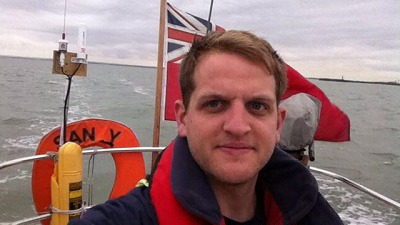 Chris is our engineer, who has been with us now for 5 years. In Chris’s spare time, he is a drummer in his own band. His musical skills do not stay restricted to drumming however, he is also known to pick up a guitar, play the piano and the bass. He has also toured as a Backline Technician for Wishbone Ash, the well known 70’s rock band. Being a family company several other members of the family work either full time or part time. Tim, who has a degree in business and is John’s son works full time, Gina works part time Chrissy and Jenny both help out when needed and when their full time work allows.Chrissy runs her own Dance school and Gina and Jenny are both Nurses.